Meet Julien: alumnus from Le Wagon Montréal’s coding bootcamp, entrepreneur and passionate about web development he is now project manager at Symetris. 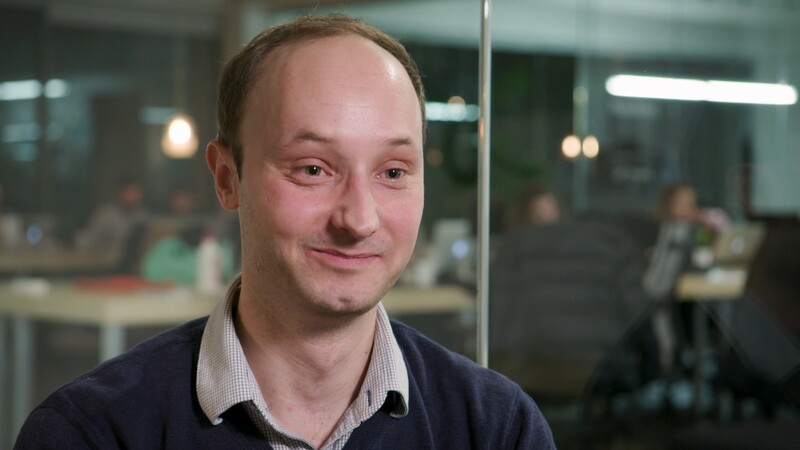 Entrepreneur and project manager at Symetris, Julien Pauss had a technical need to develop new features on his website : he needed to learn to code. As an entrepreneur, his expectations were also to acquire some soft skills, to be able to develop a digital product, to work in a team, and how to make it work well in the digital world. He emphasizes the teaching methods and the exchanges with the teachers.